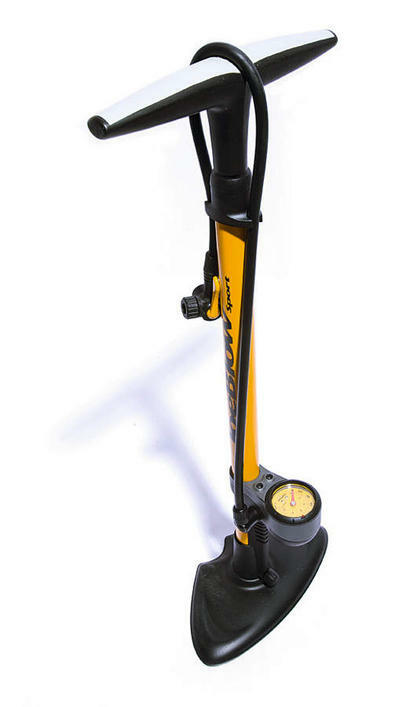 Once you stop struggling, this pump is immensely easy to use and is excellent. Before you know how to do it, using this pump is immensely frustrating. Here’s a link to their site with images and here‘s a video. If I’d realised quite how many forums were dedicated to cyclists struggling to use what it transpires is a very simple pump I wouldn’t have felt so downhearted at my failed attempts (and total tyre deflation).